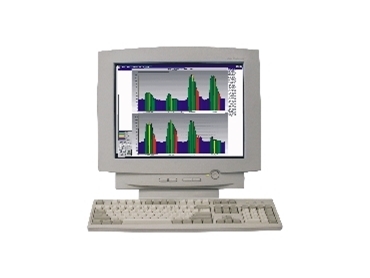 Fastron Technologies are suppliers of energy monitoring solutions. They now offer the Eco Warrior 24 hour energy surveillance system. The Eco Warrior 24 hour energy surveillance system is easy to use and involves management and staff in identifying waste, while creating an energy reduction culture throughout the business. Real-time ‘Cost of Energy’ graphs showing costs of energy, as it is used, makes staff aware of real bottom line costs of the entire building or factory, cost centre, production line or machine for which they are responsible. This further stimulates the analysis of energy profiles to reduce waste. Real time monitoring and targeting facility dynamically determines when the targeted energy profile is exceeded in order to control energy consumed providing an effective and ongoing energy management strategy. The energy used by individual machines or complete production lines can be monitored and real time graphs can be provided giving the energy costs per unit output with full cost centre reports. Energy reduction objectives can also be set and monitored for each section of the business, thereby, developing and maintaining a minimum energy profile and minimum costs across the whole company.